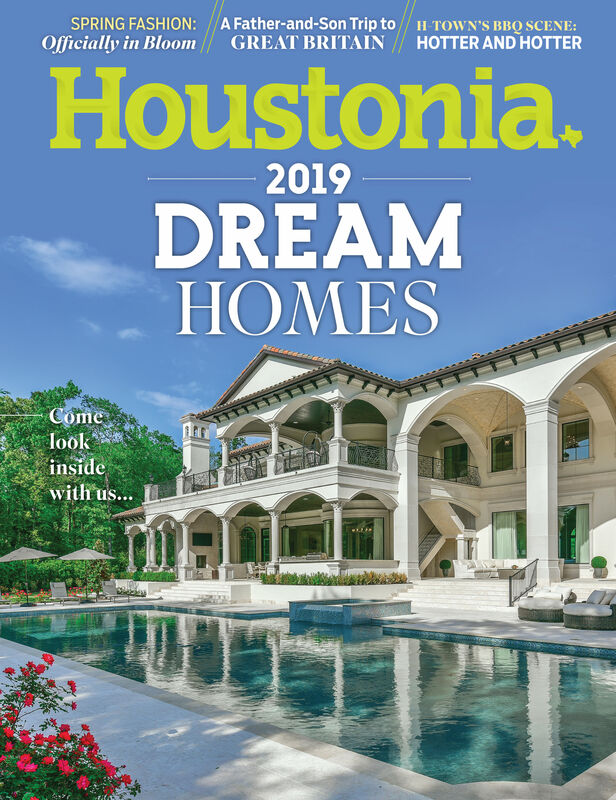 Houston PetSet raised $200,000 for Houston-area animal charities including SNAP, CAP, Houston Humane Society, and many other worthy animal nonprofits. 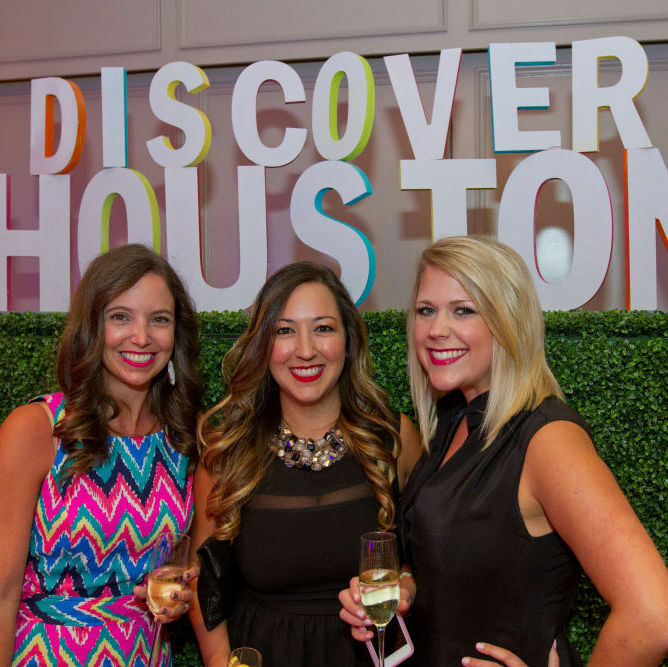 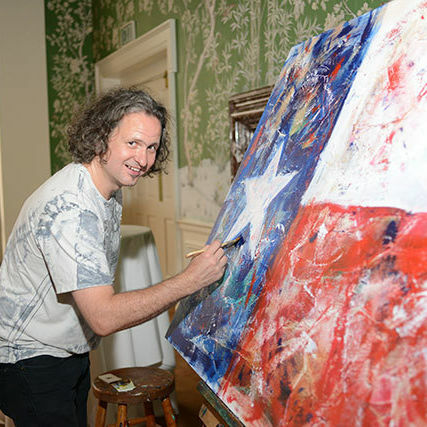 Houstonians of every stripe came together to "Discover Houston," drink, dine, and dance at the Greater Houston Partnership's Soiree at the Hotel Zaza. 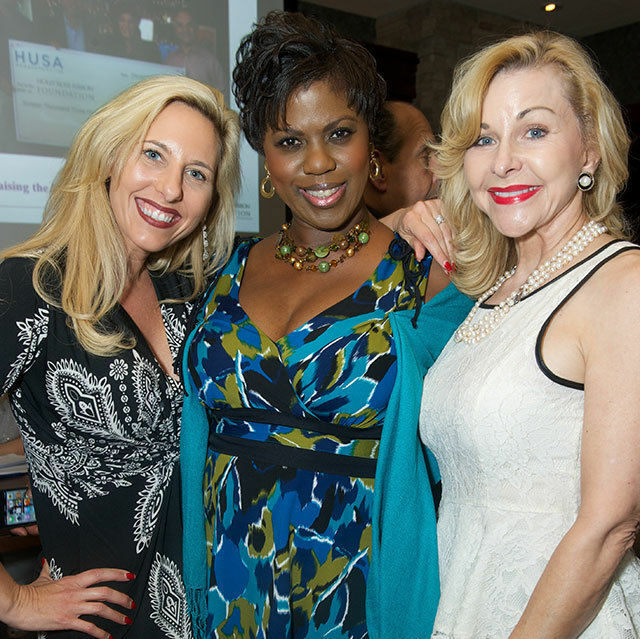 Houstonian Italians gathered to celebrate their heritage and honor shining stars in the Houston medical field. 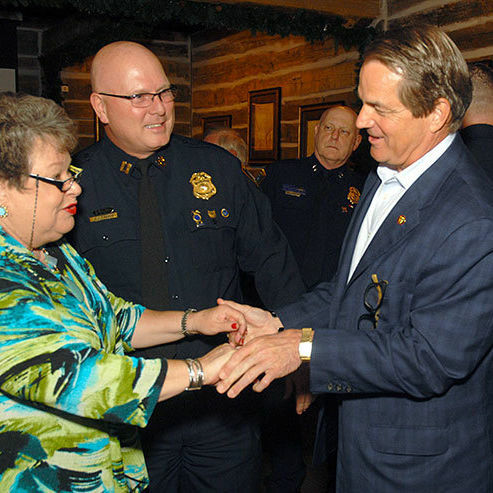 Colonel Tom Manion of the Travis Manion Foundation shared his story of family, war, and loss through this tribute to his son. 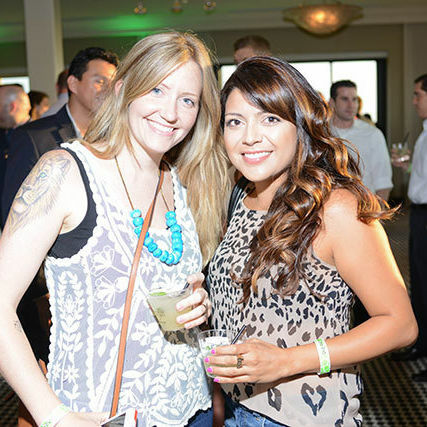 Young professionals FLOCKed to Hotel ZaZa to raise awareness for the Houston Zoo’s young professionals group. 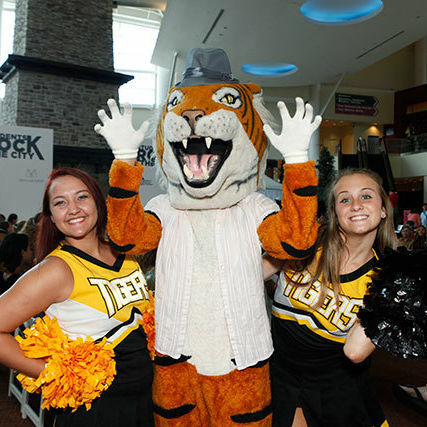 Students got ready to rock the city at Memorial City Mall. 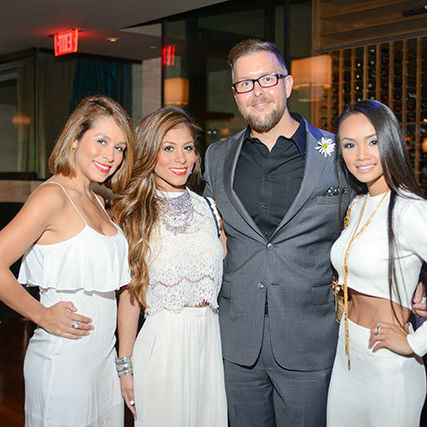 Guests donned all-white attire and danced to the sultry sounds of jazz trio the David Caceres Band, all to benefit the American Diabetes Association. 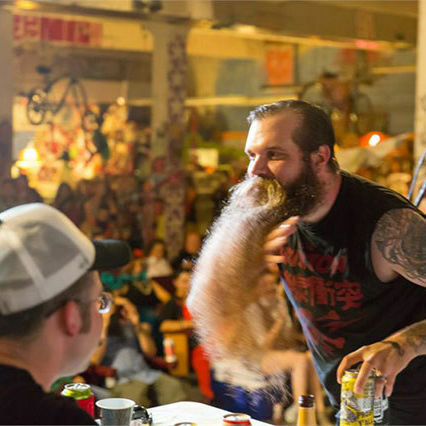 The Houston Facial Hair Club hosted a battle of beards and mustaches of all shapes, sizes, and lengths to raise money for a Houston children’s hospital. 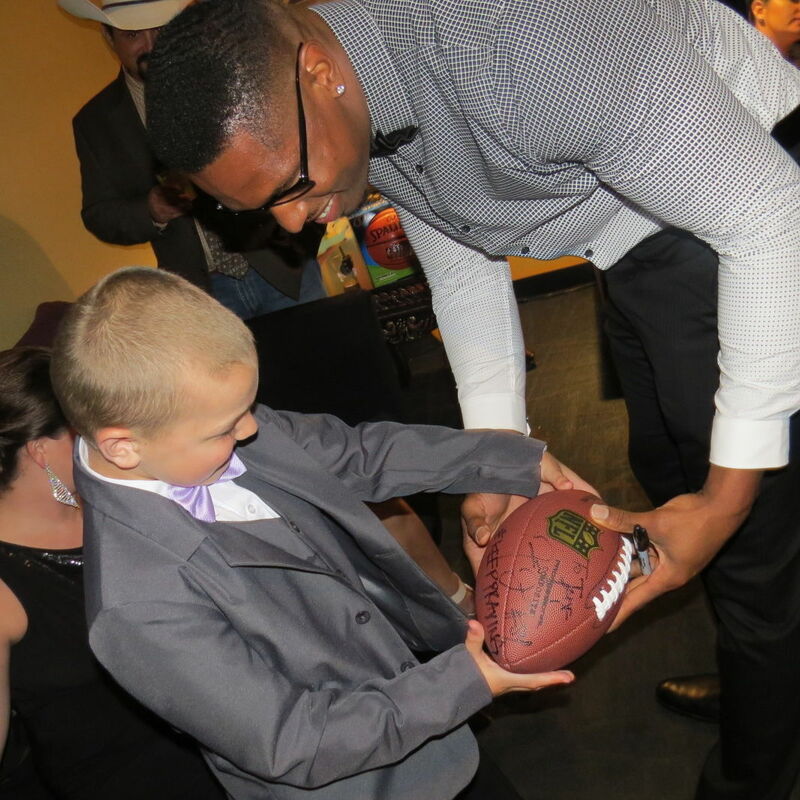 An intimate group of family, friends, and professional athletes gathered to celebrate the courage of one little boy. 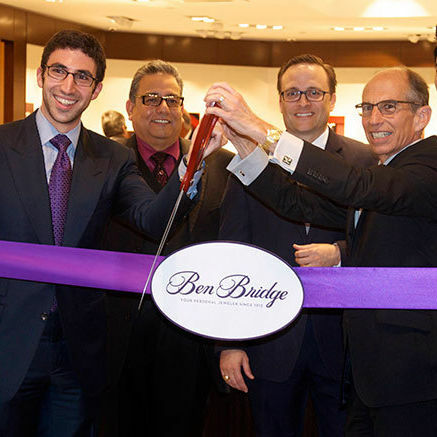 On Wednesday, June 25, Houstonia hosted the Grand Re-Opening celebration of the Flagship Ben Bridge Jeweler store in the Galleria. 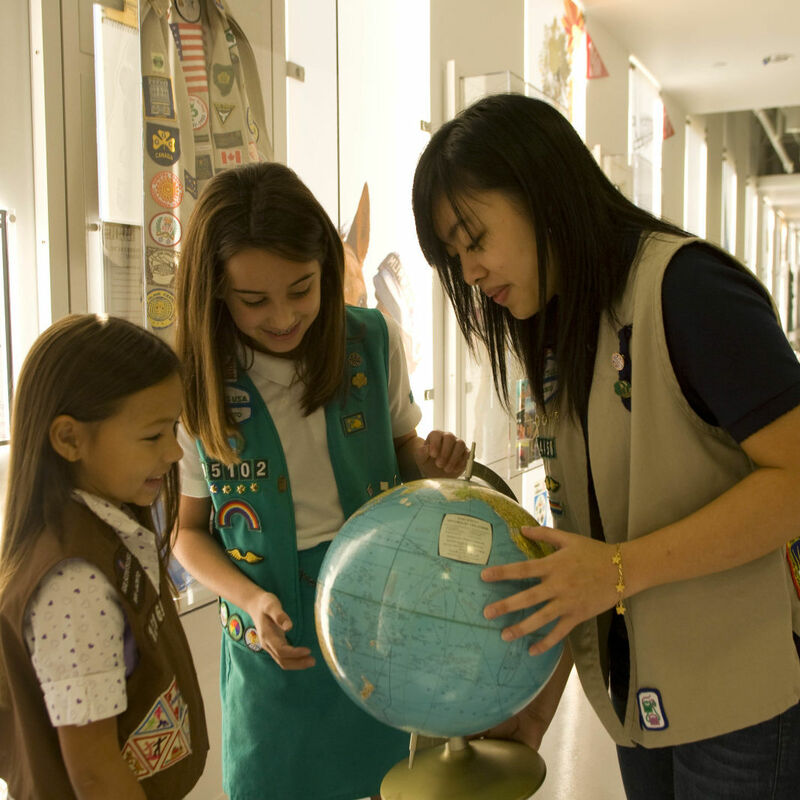 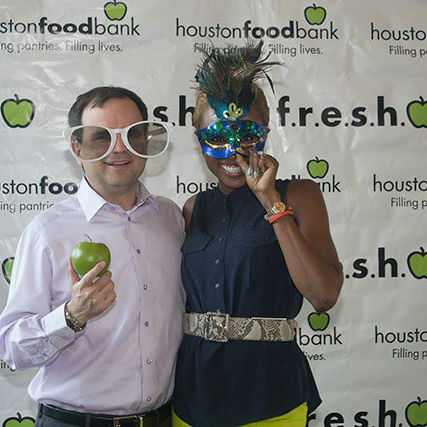 Houston Food Bank’s new young professional group introduces itself. 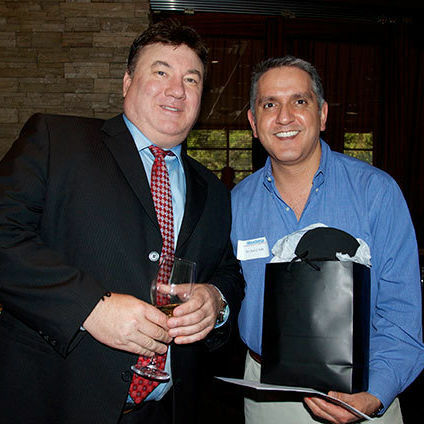 Houstonia celebrated this year’s Top Dentist honorees with gift bags, door prizes, and more. 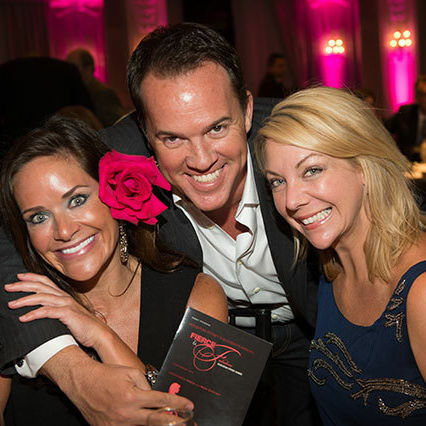 We hosted a celebration to honor our 2014 list of Top Dentists at Seasons 52 restaurant. 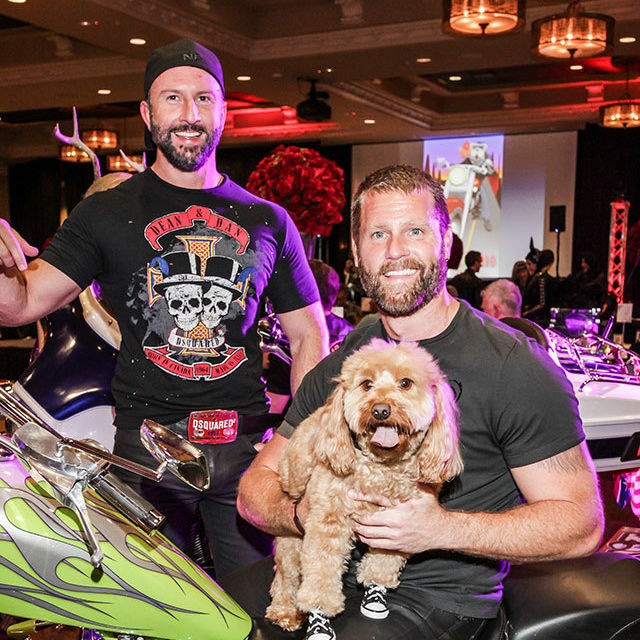 Dog lovers rocking leather and studs partied for homeless pups. 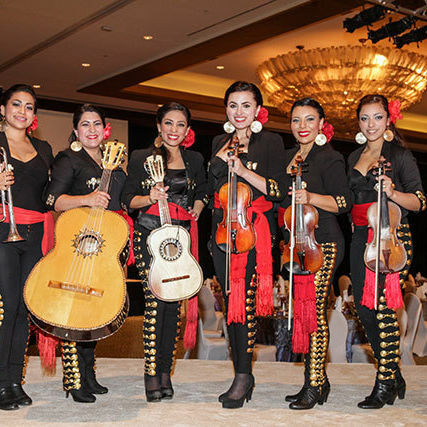 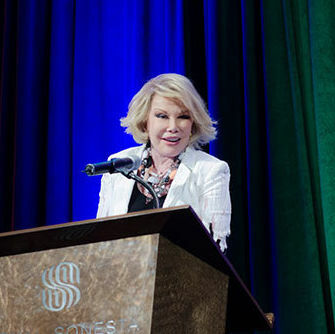 Society rallied behind their Man and Woman of the Year candidates with dinner, dancing, and title- clenching donations.